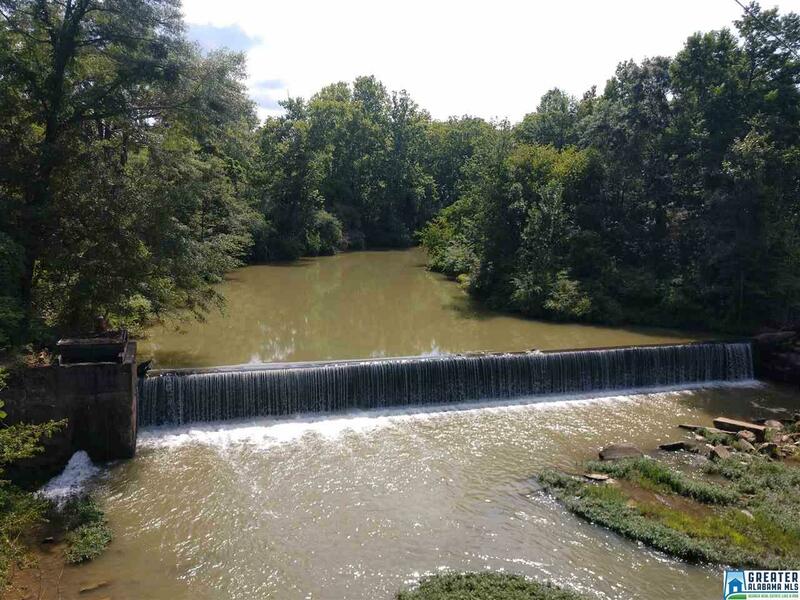 THIS IS YOUR CHANCE to own over 9 acres of beautiful wooded property which includes one of the most popular fishing spots in the area. There are several great sites that could be cleared for a home. Existing trails make it easy to view and use the property for various interests. Great location, with schools, churches, town center, youth ballparks, and Hwy 31 all less than a mile away.